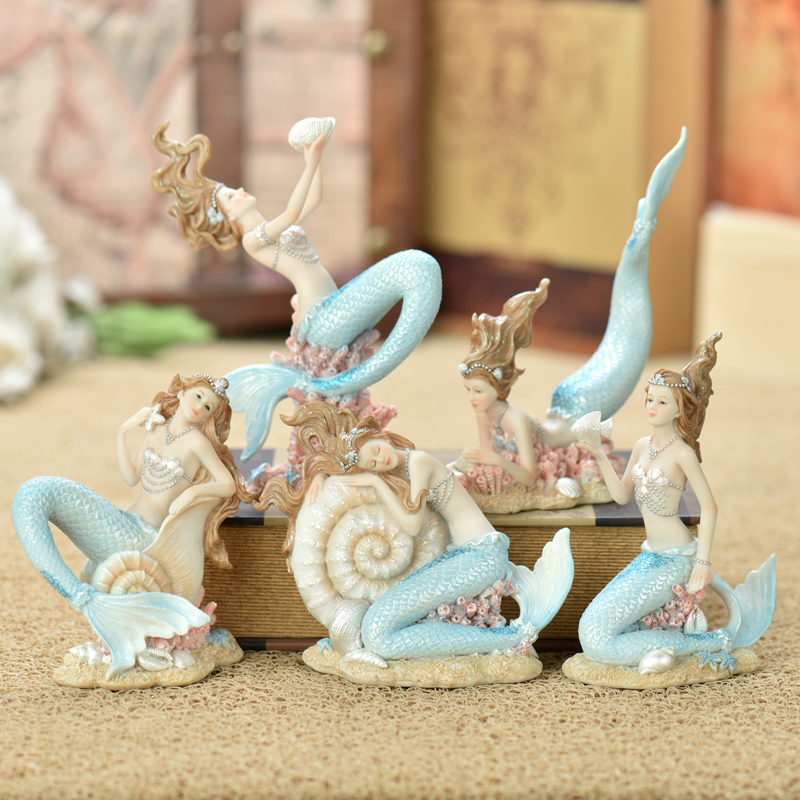 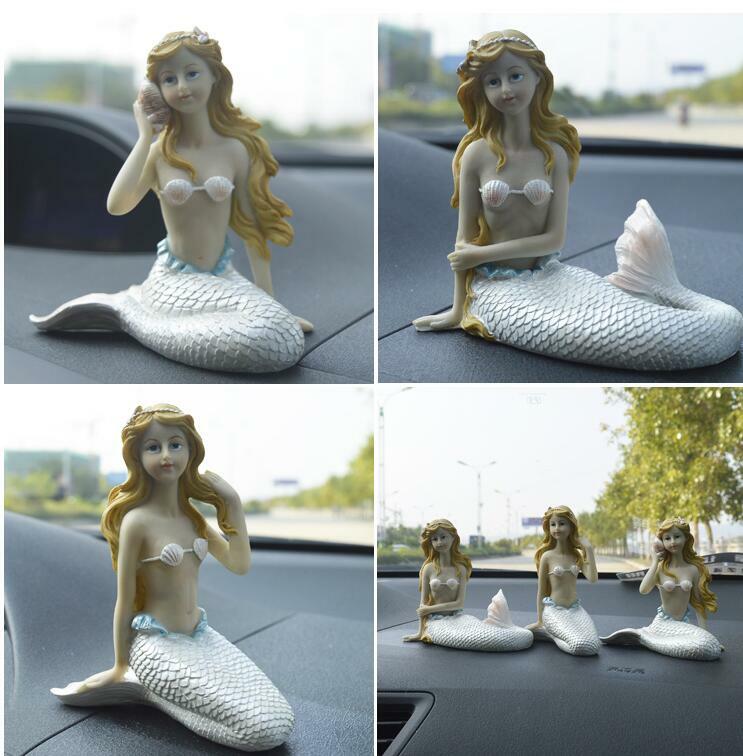 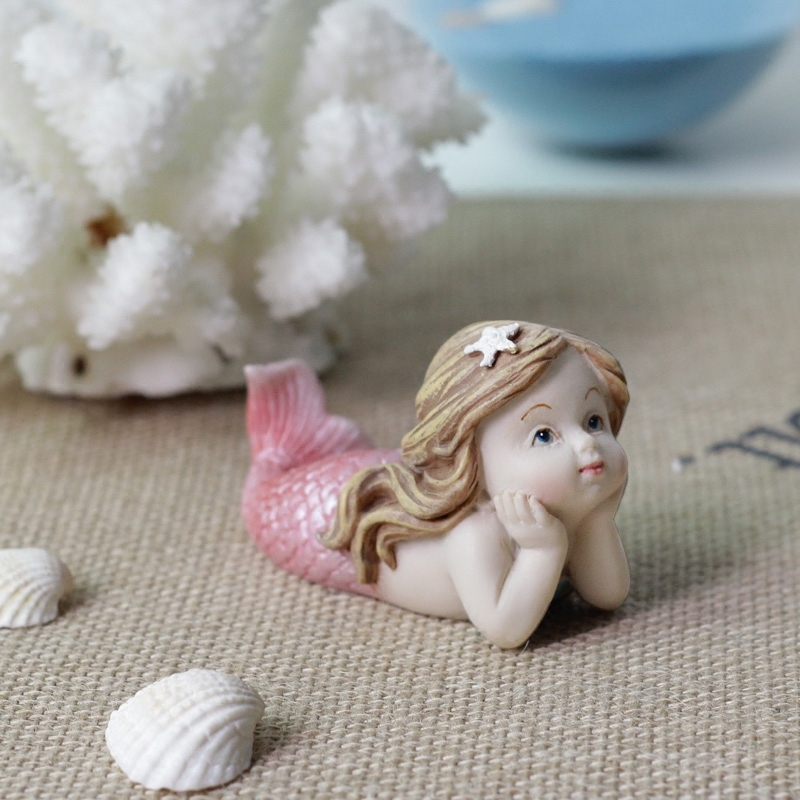 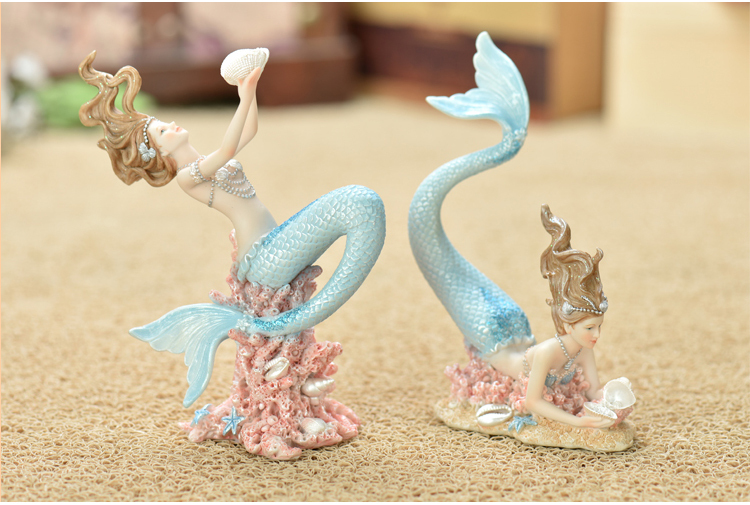 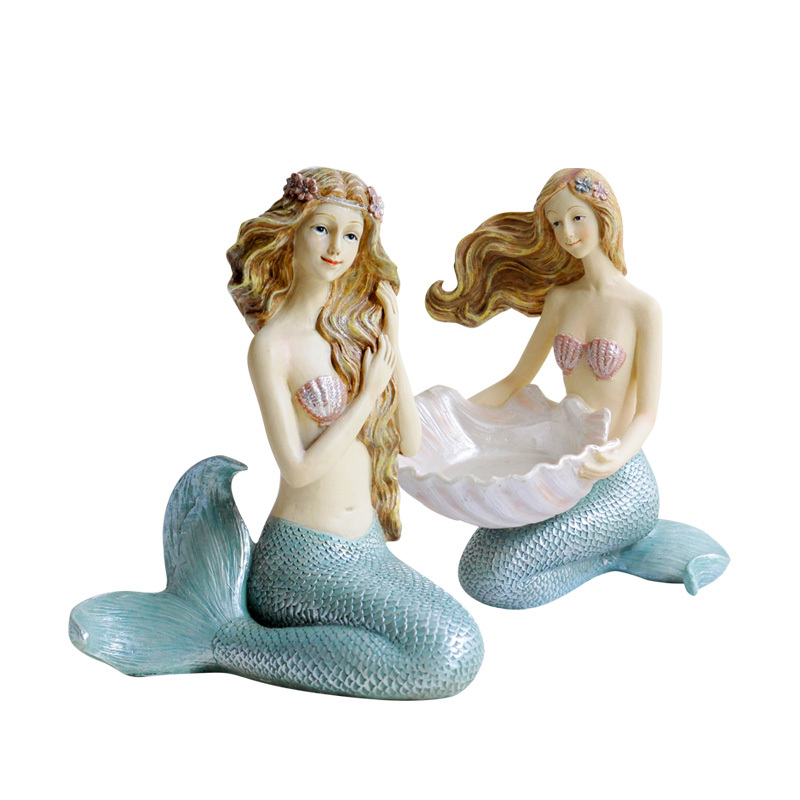 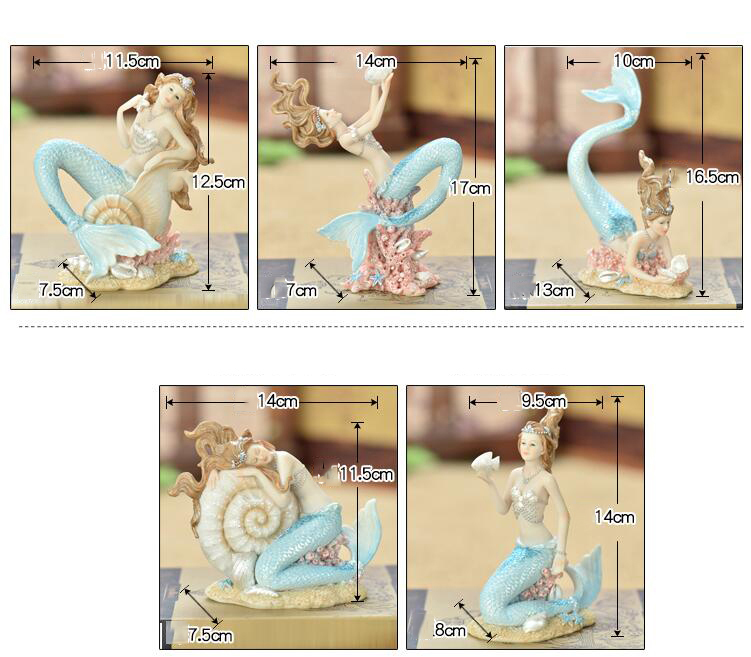 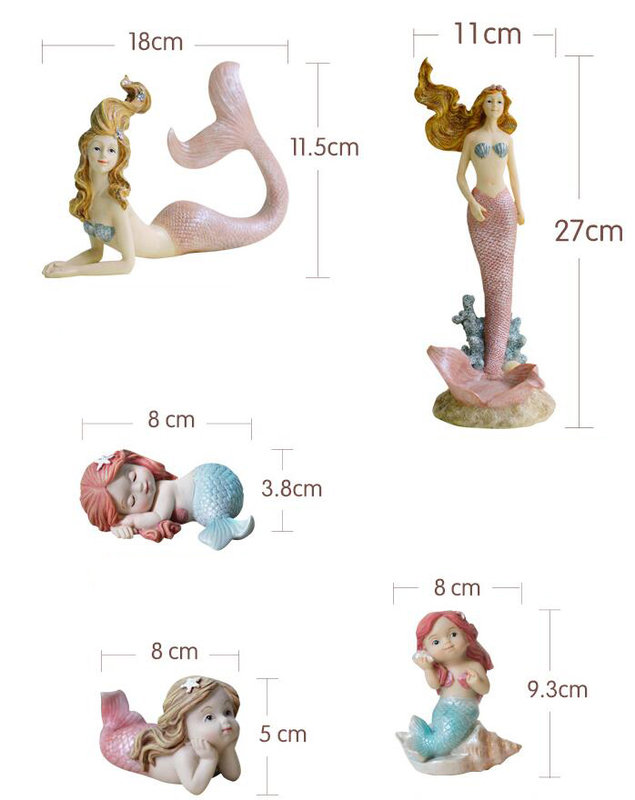 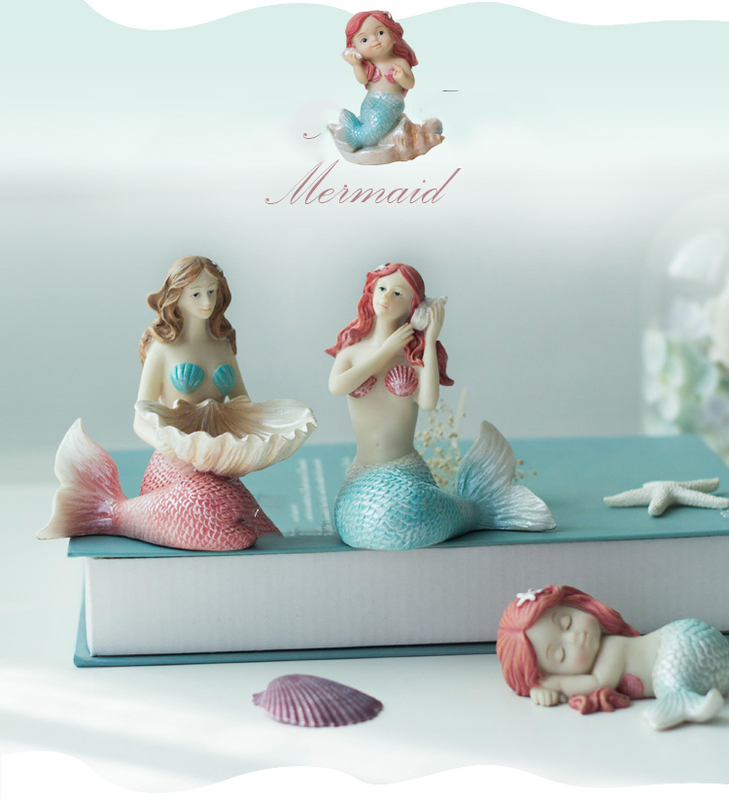 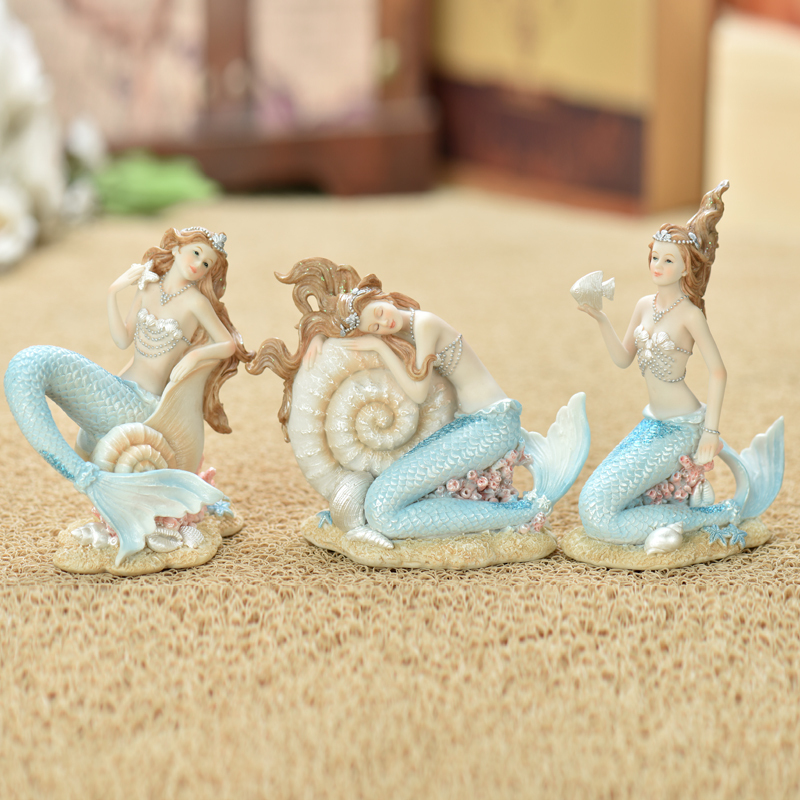 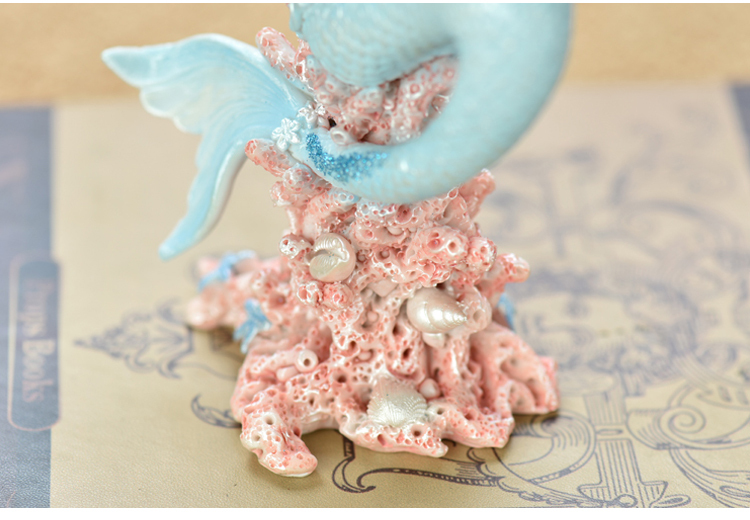 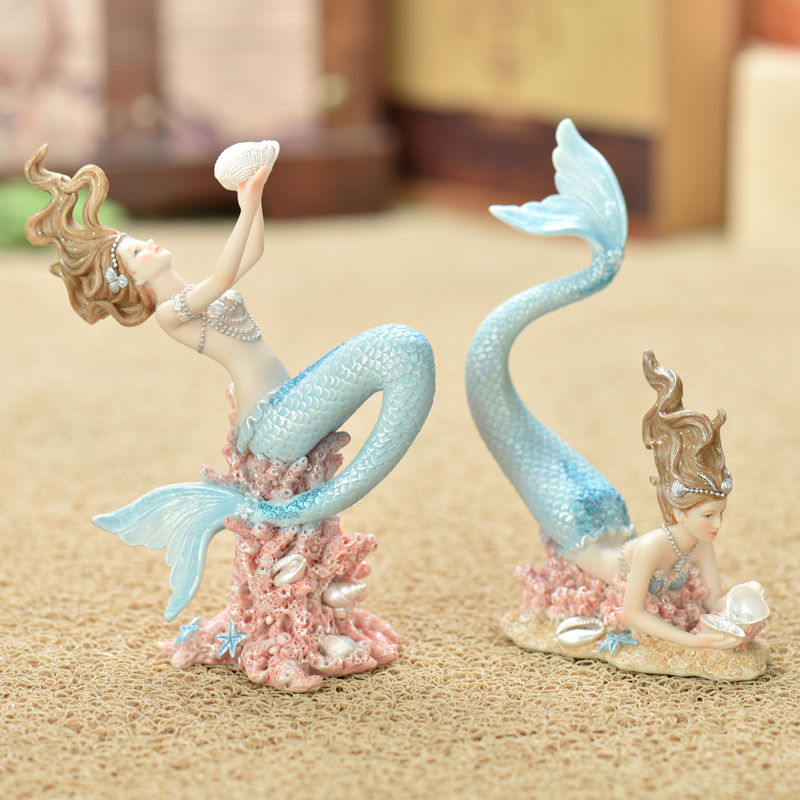 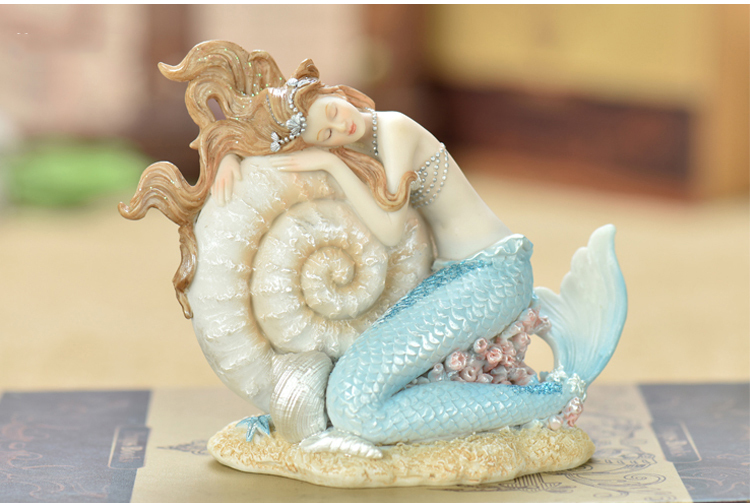 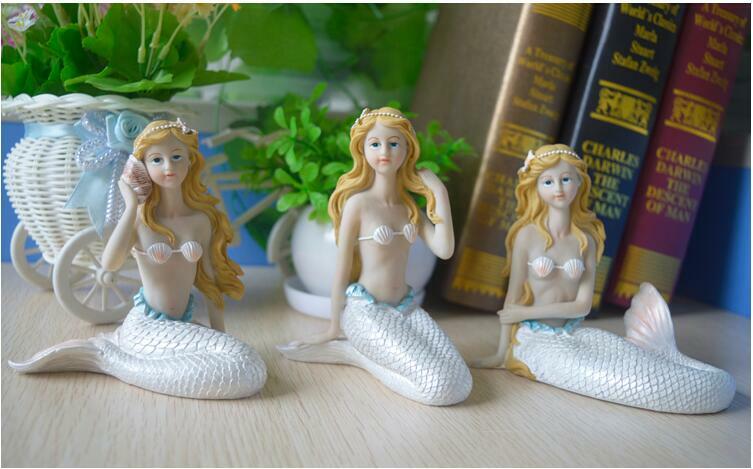 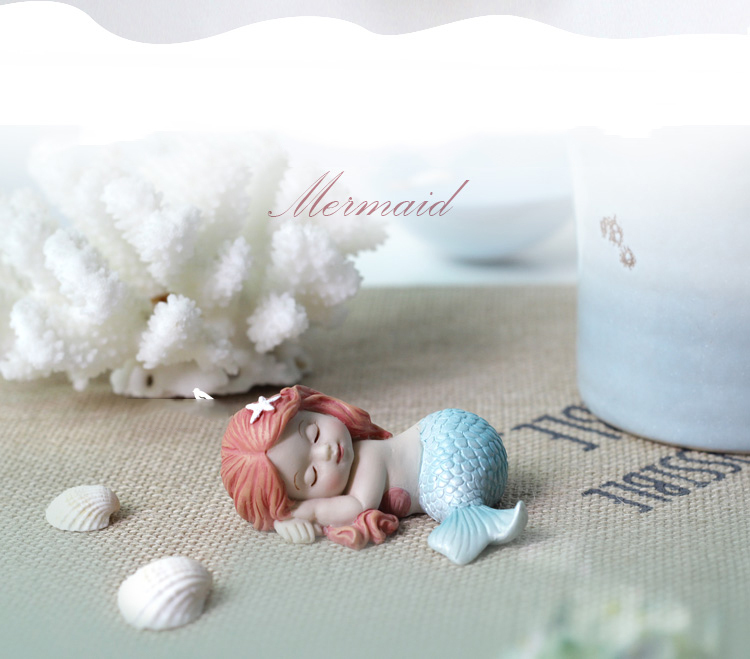 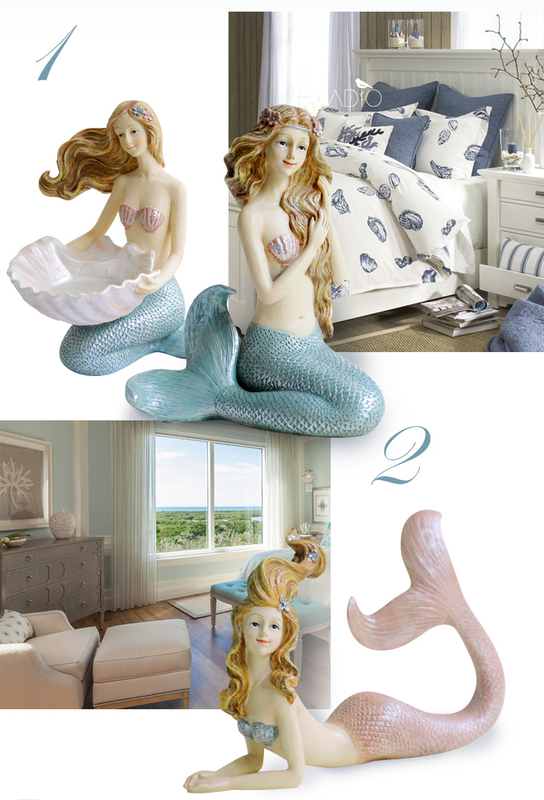 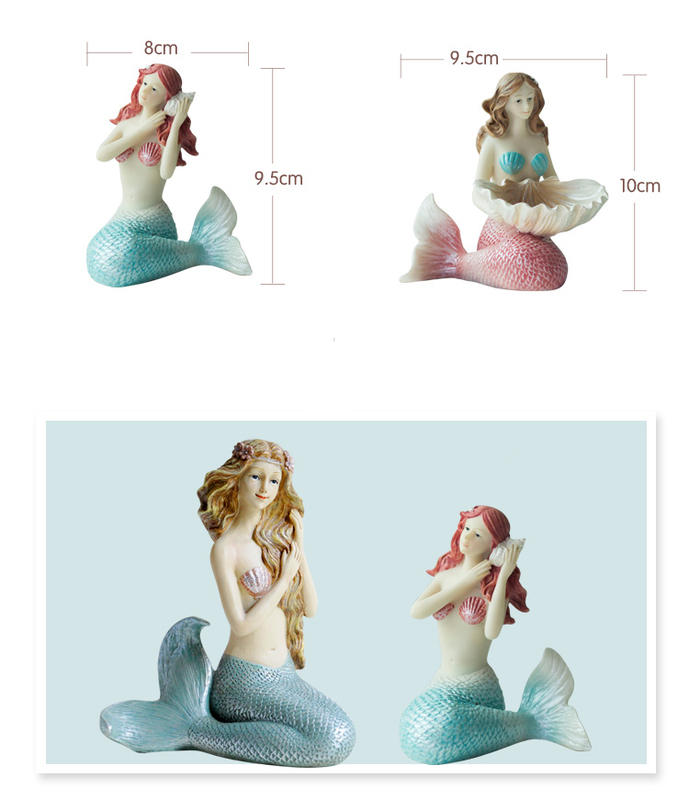 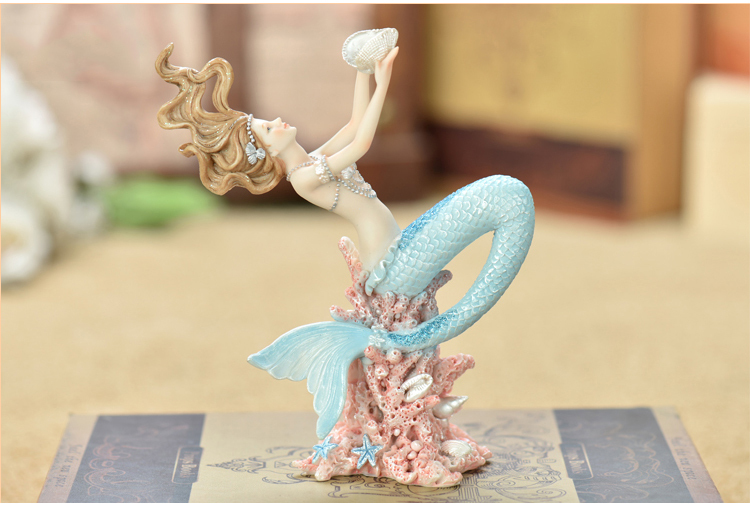 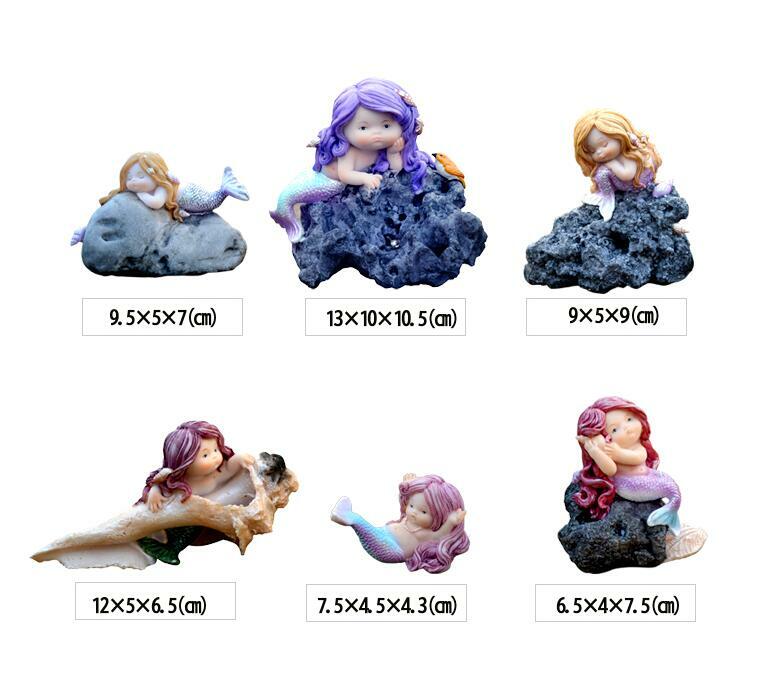 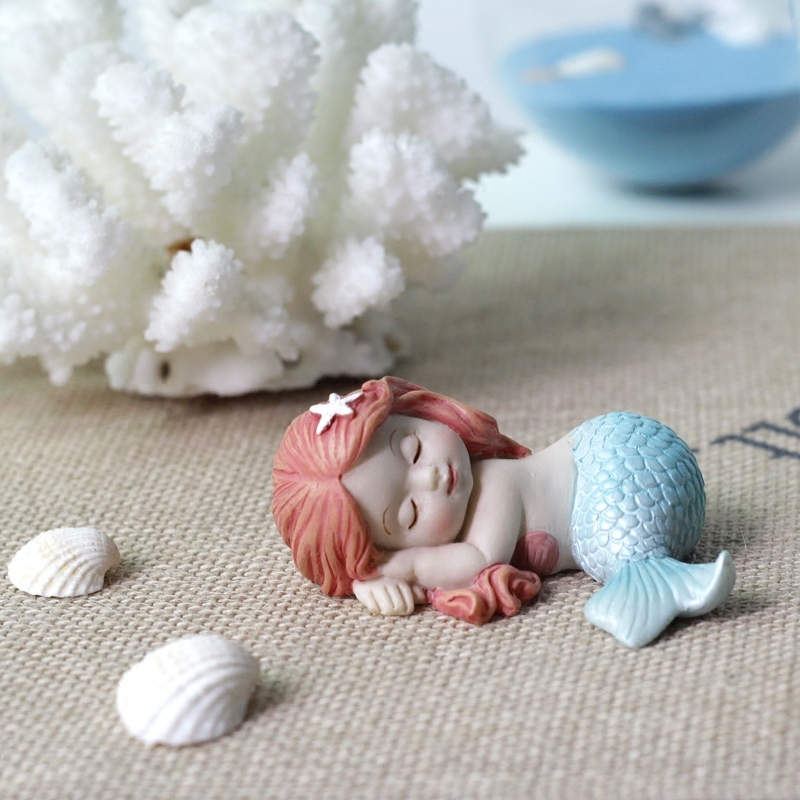 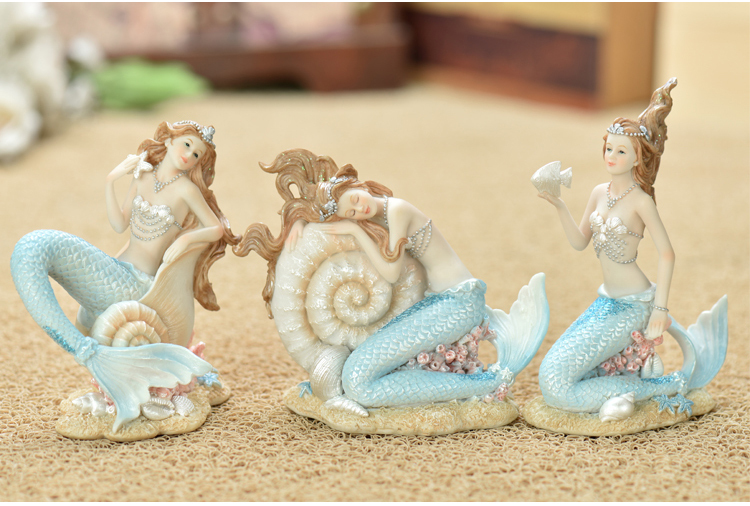 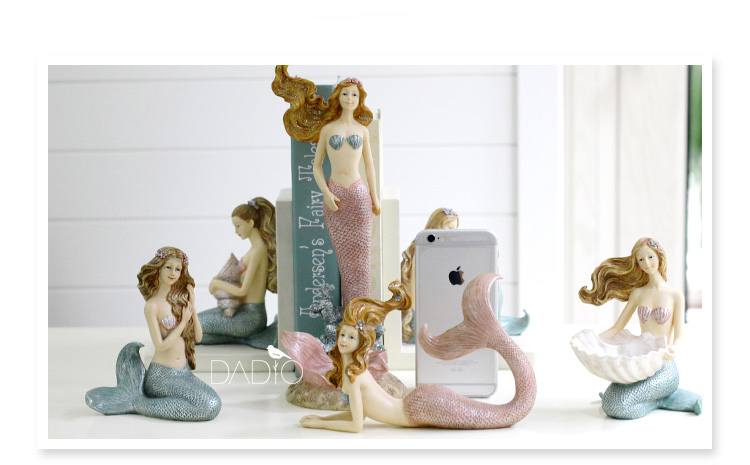 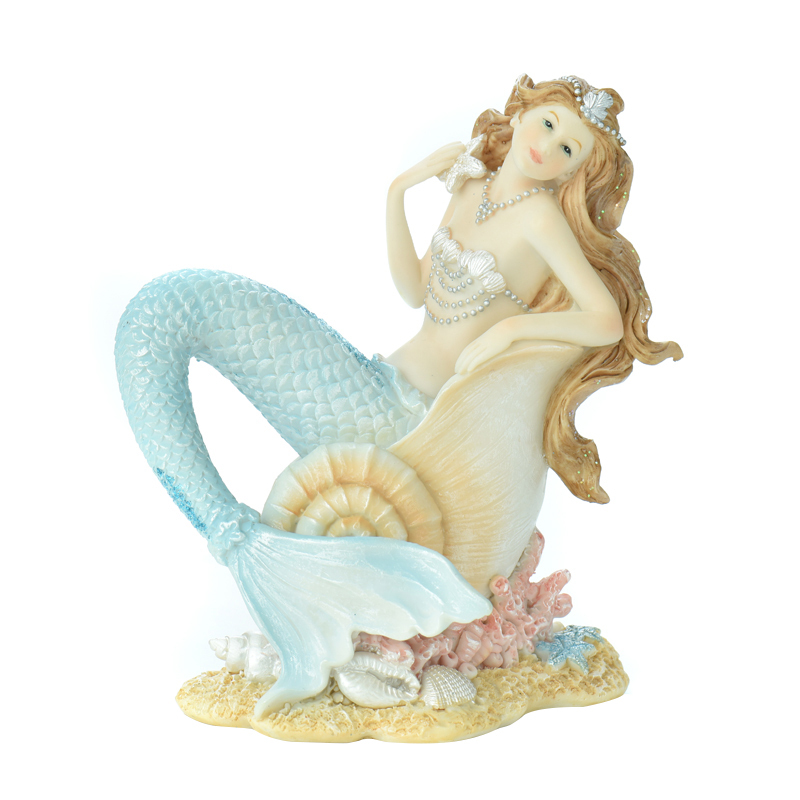 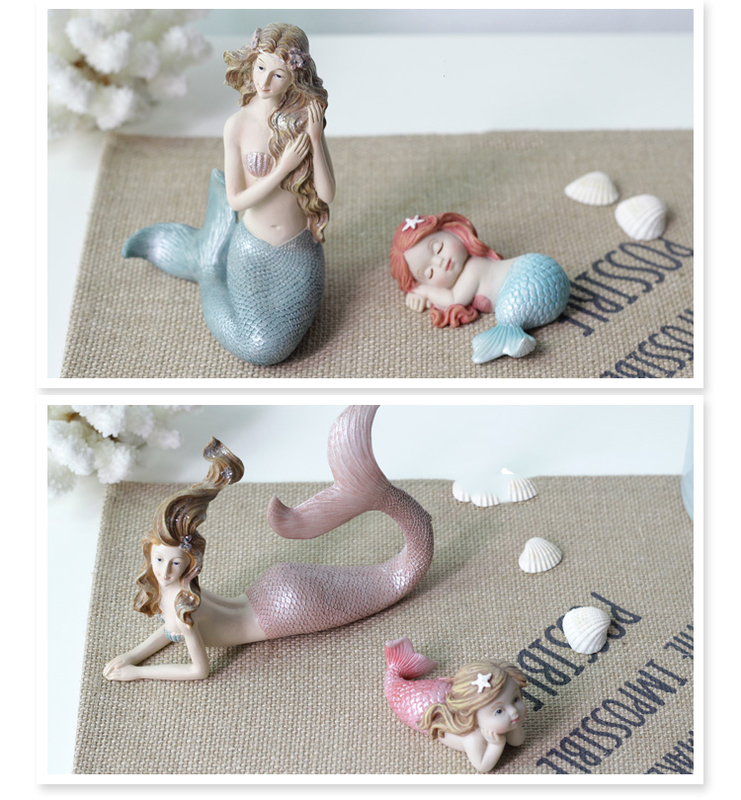 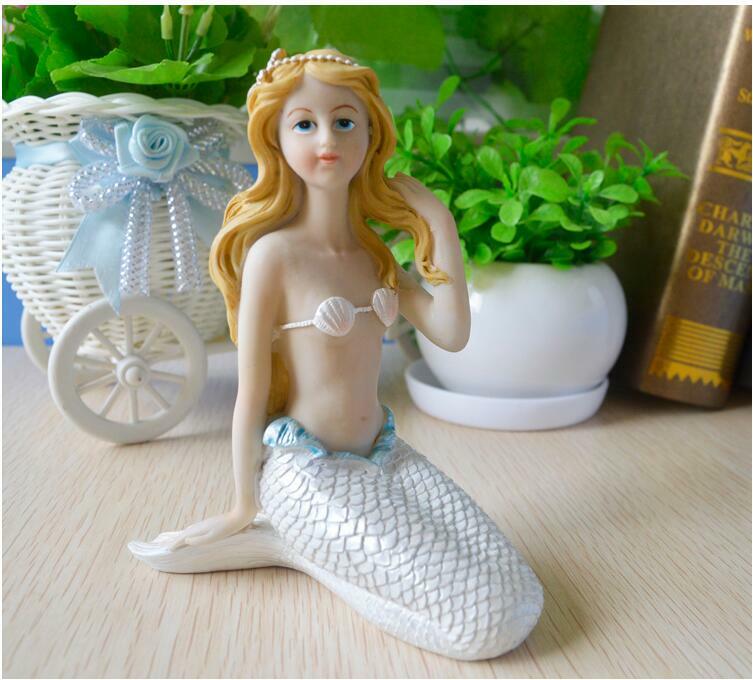 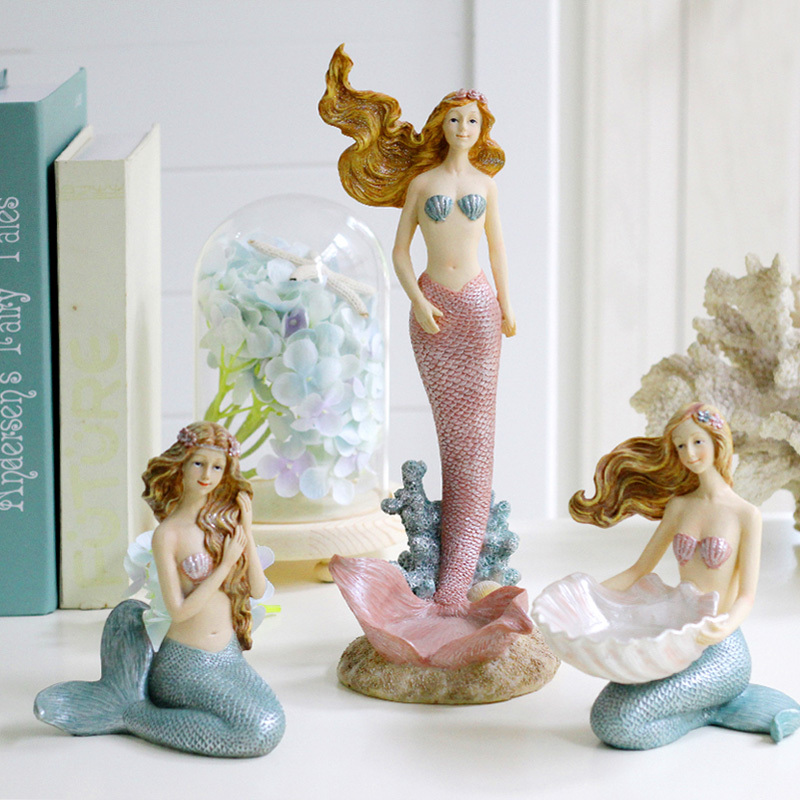 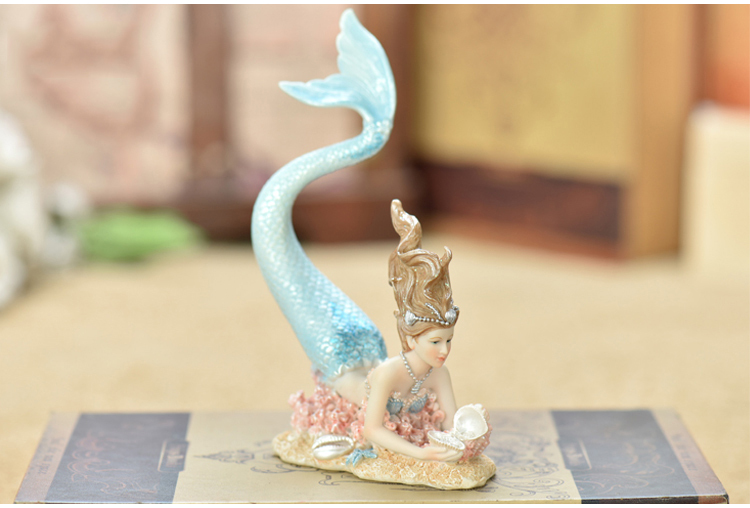 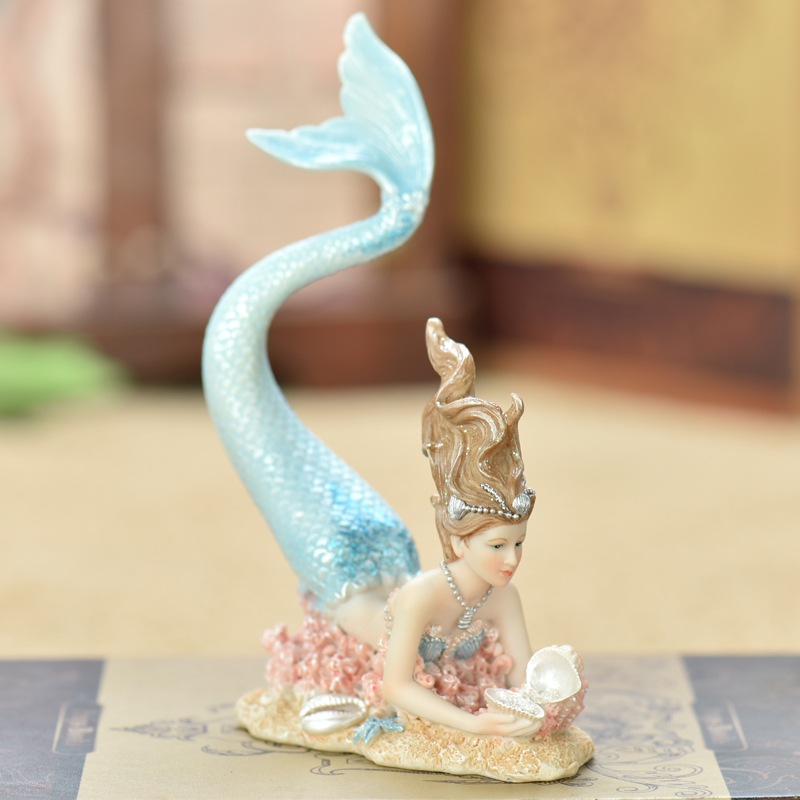 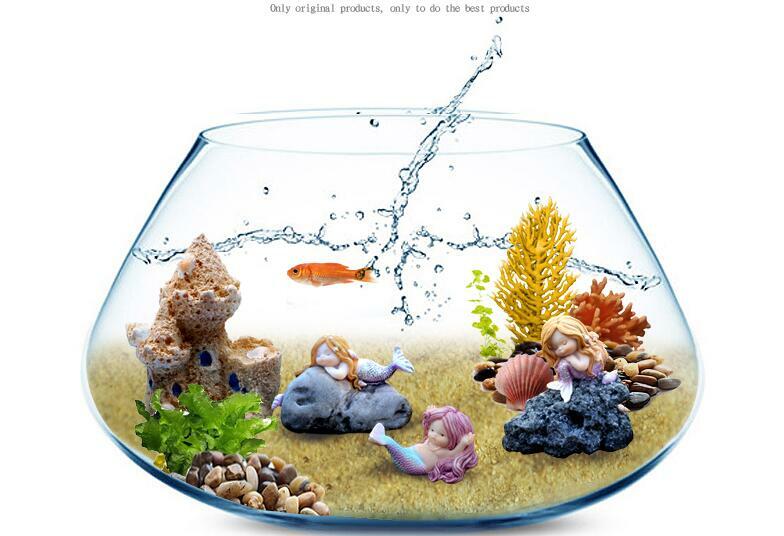 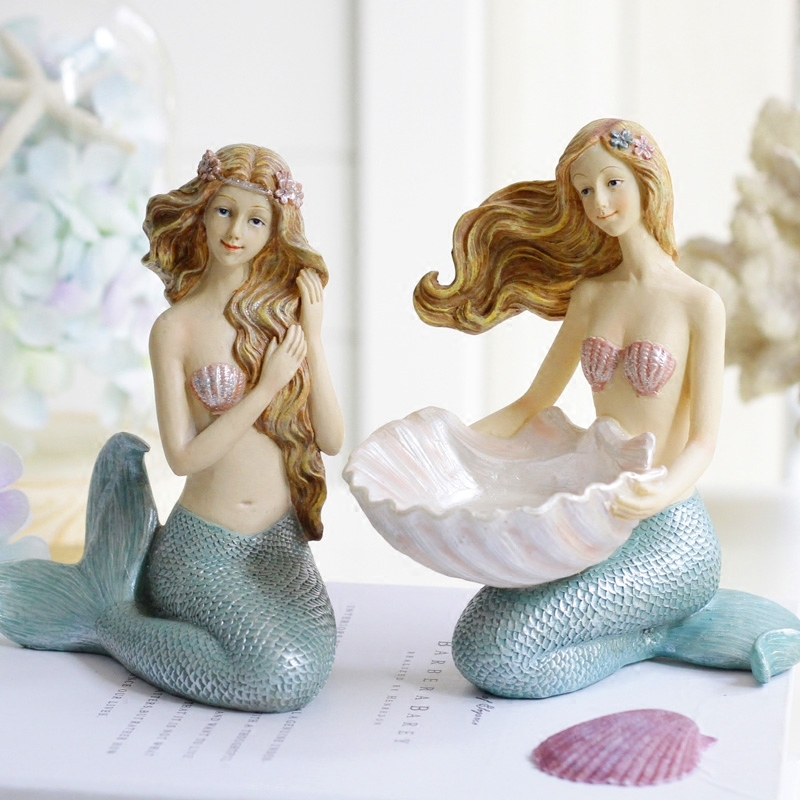 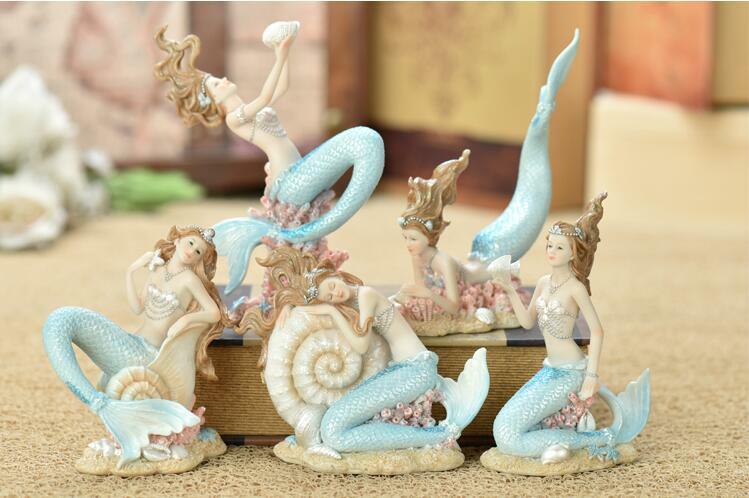 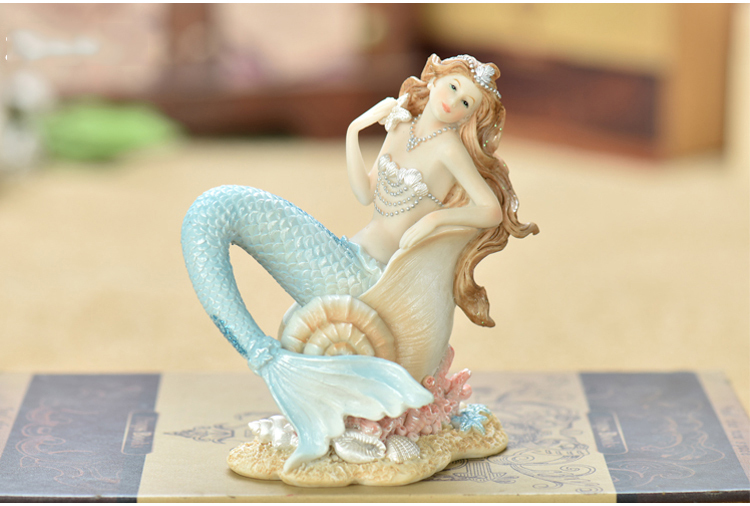 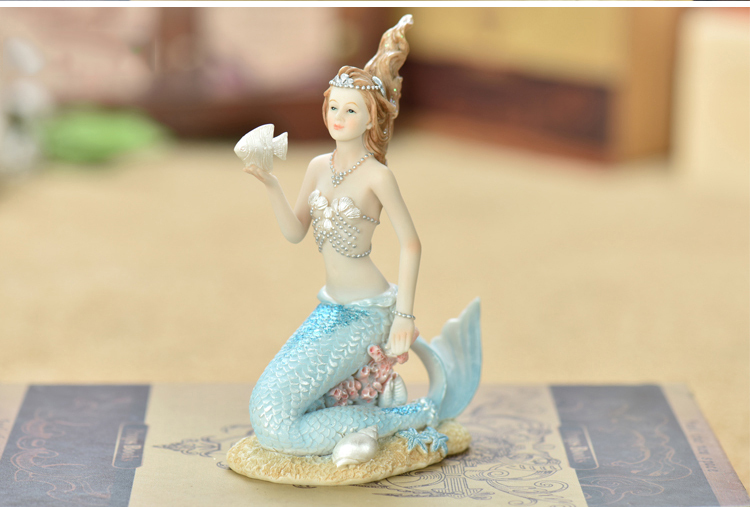 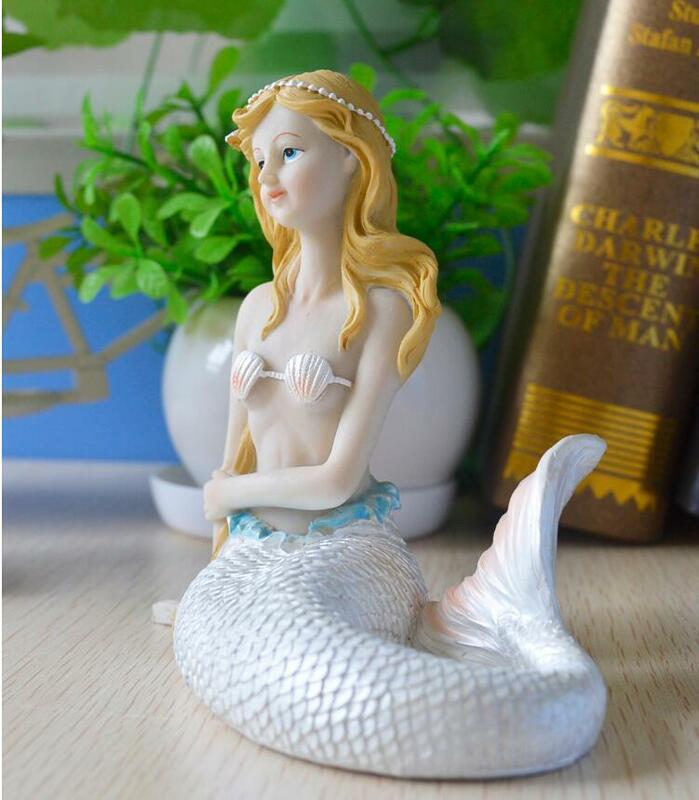 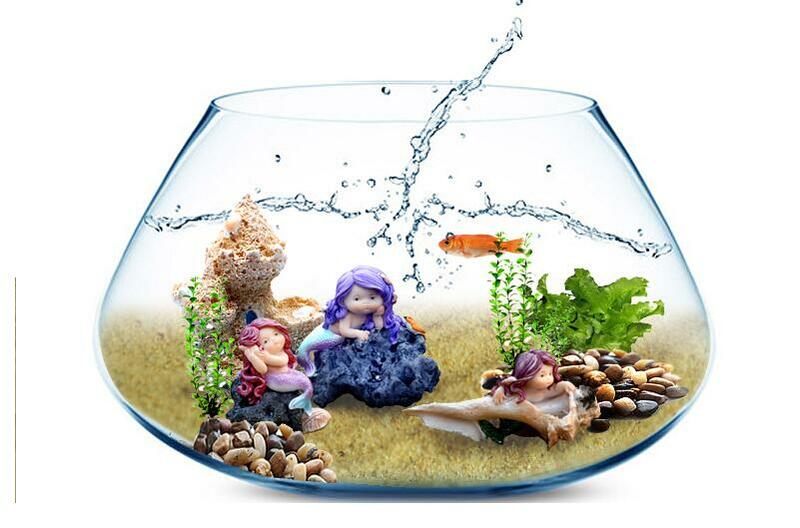 This would be an Ideal collection for those who have been enchanted with the Stories the Mermaid & had longed to see one in Real Life. 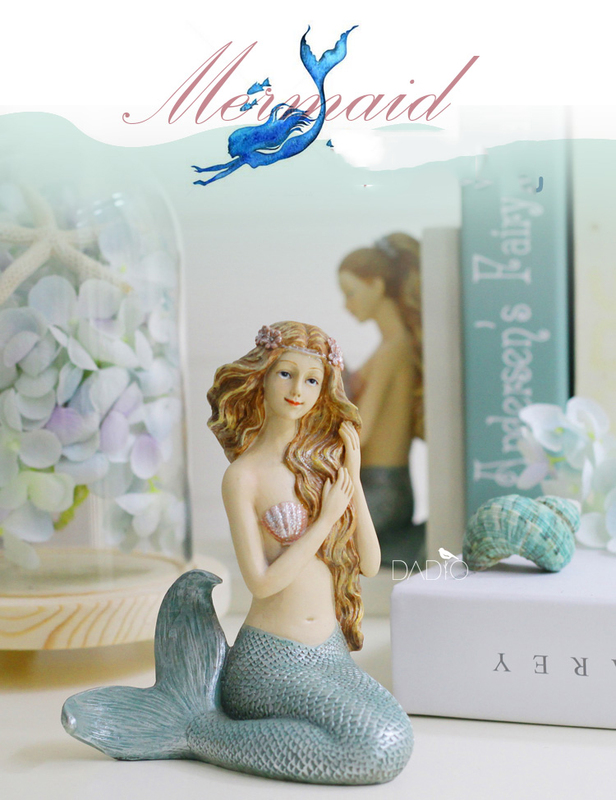 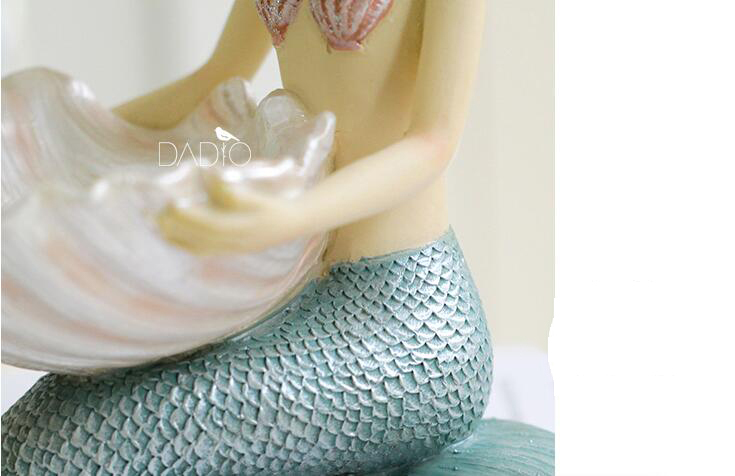 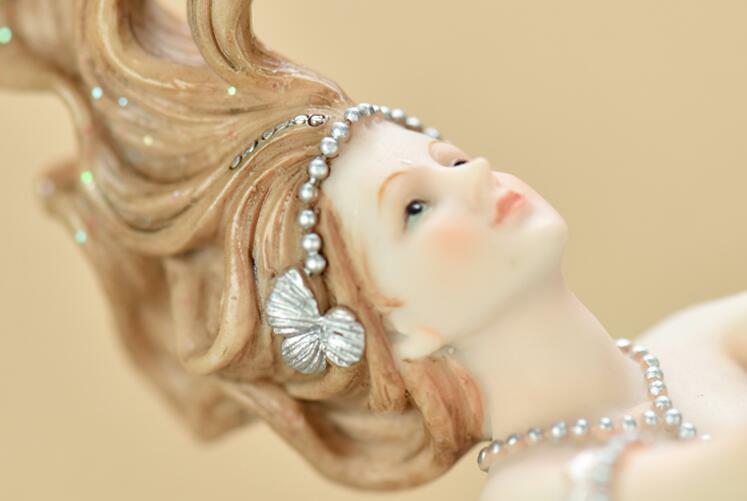 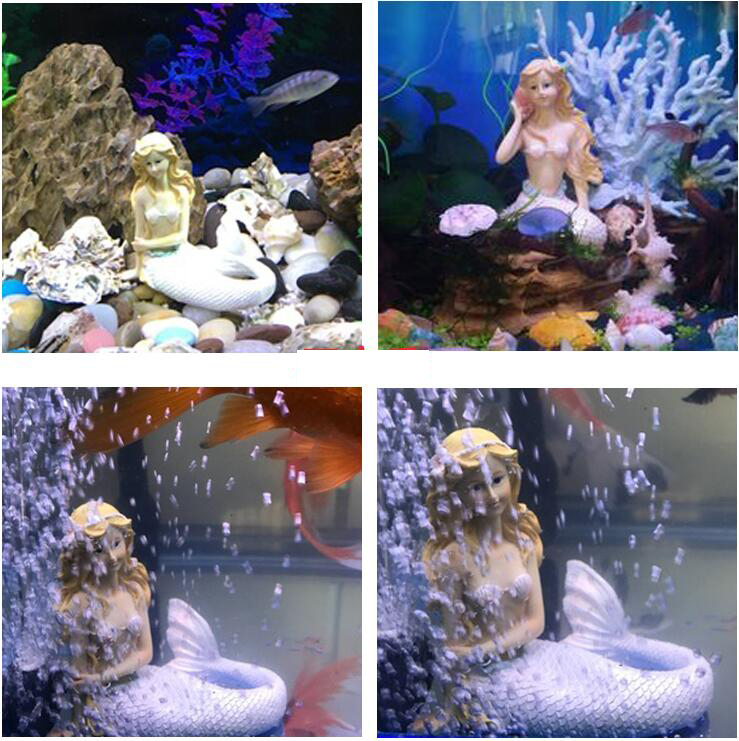 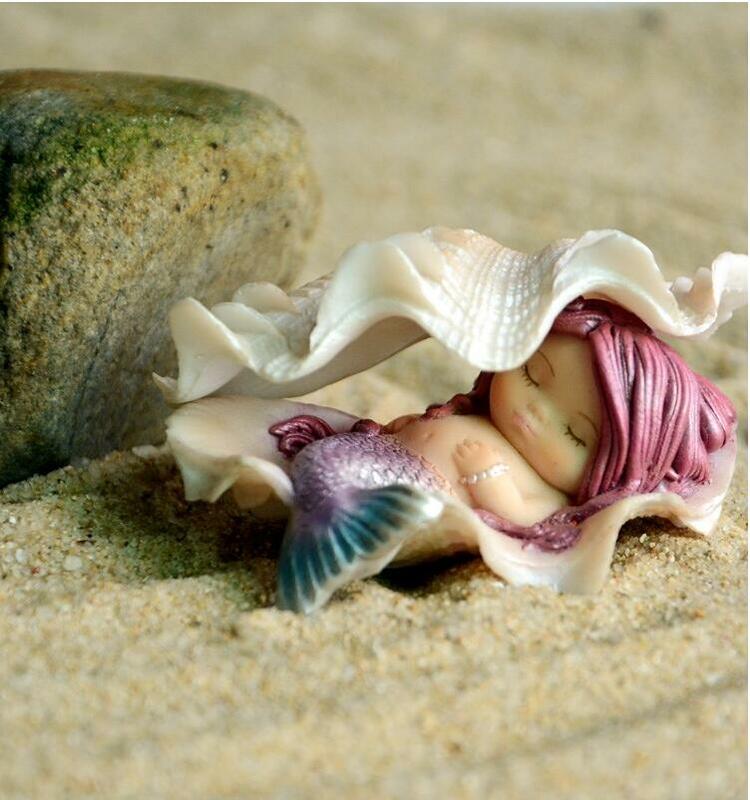 Most of us I believe haven’t been Lucky enough to have come across a beautiful Mermaid in our Life. 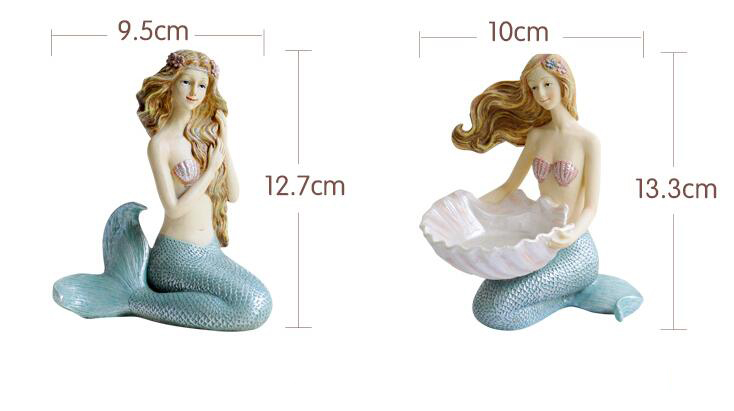 So this is the closest we can get to having one in our midst. 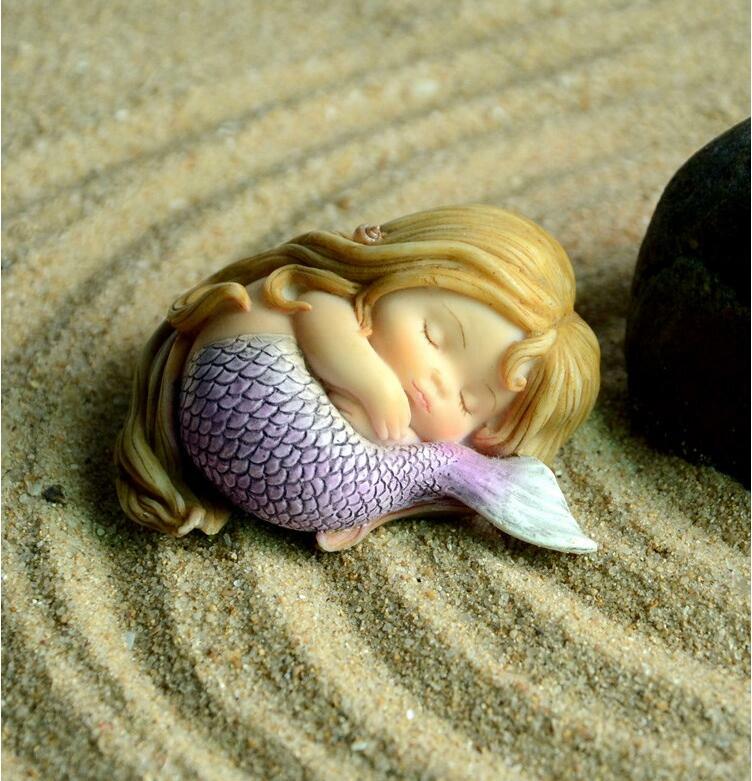 Not only would we able to relive our Childhood Dream by having one of these in our possession, but we would be able to Relive our Childhood Days through our Kids!